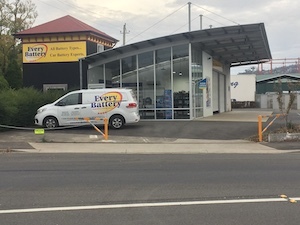 Contact Every Battery in QLD. 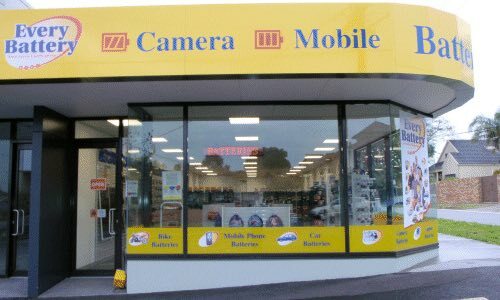 Local Phone Numbers and local Supplier pickups. 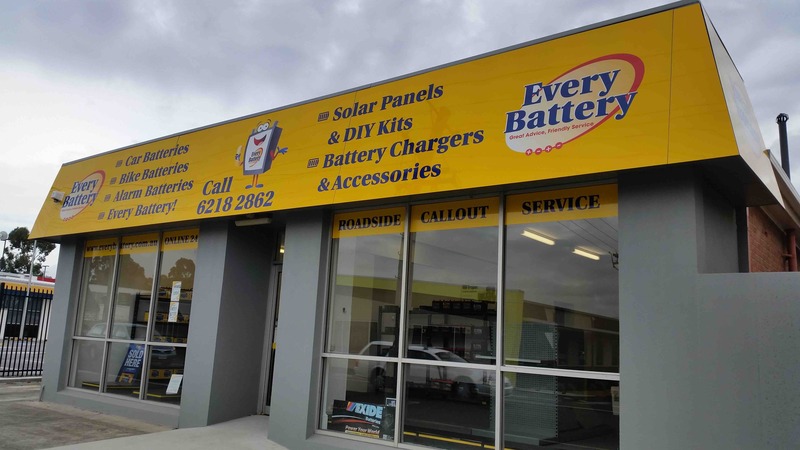 We send orders to Queensland every working day, and we have a good track record of deliveries to all parts of the State. 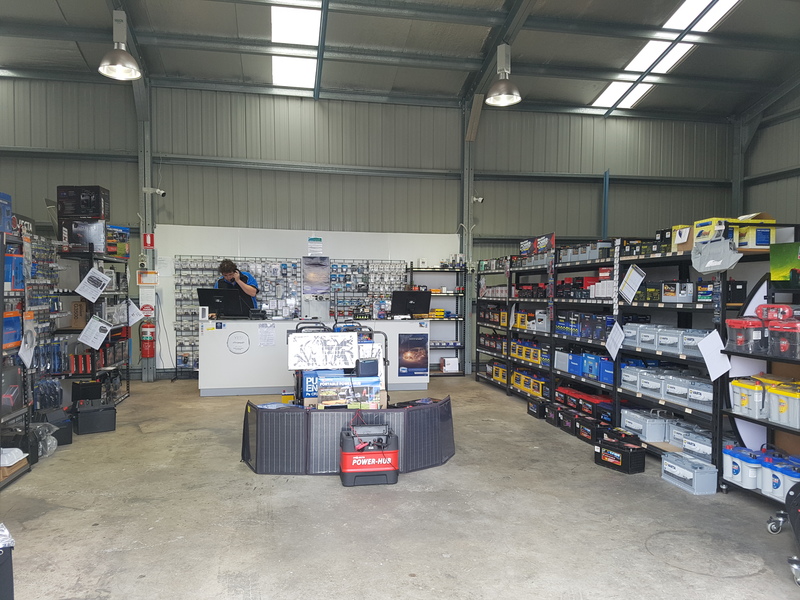 We also have a large network of trusted Suppliers allowing us to despatch locally, and in some cases we can organise customer pick-up if preferred (on larger items such as car batteries). 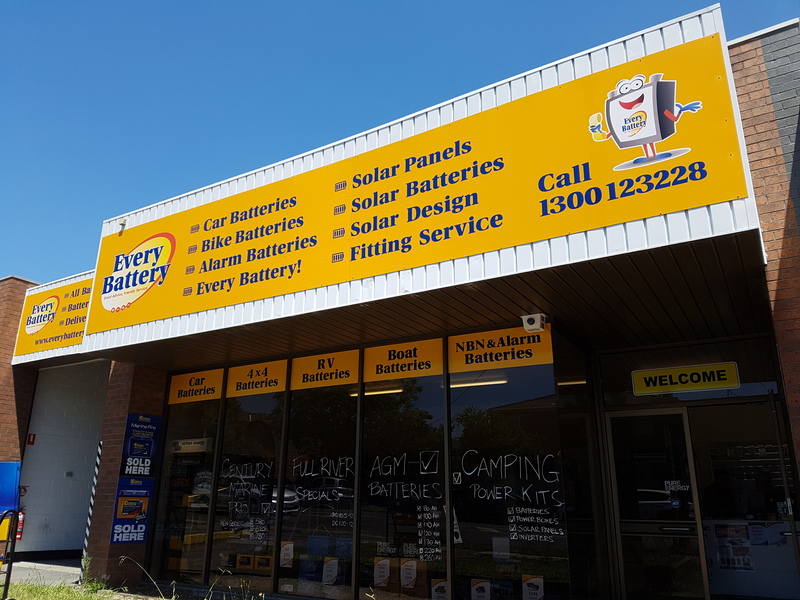 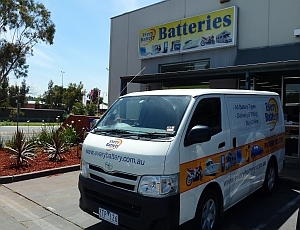 Call the local rate number above or 1300 123228 for our National Car Battery Fitting Service. 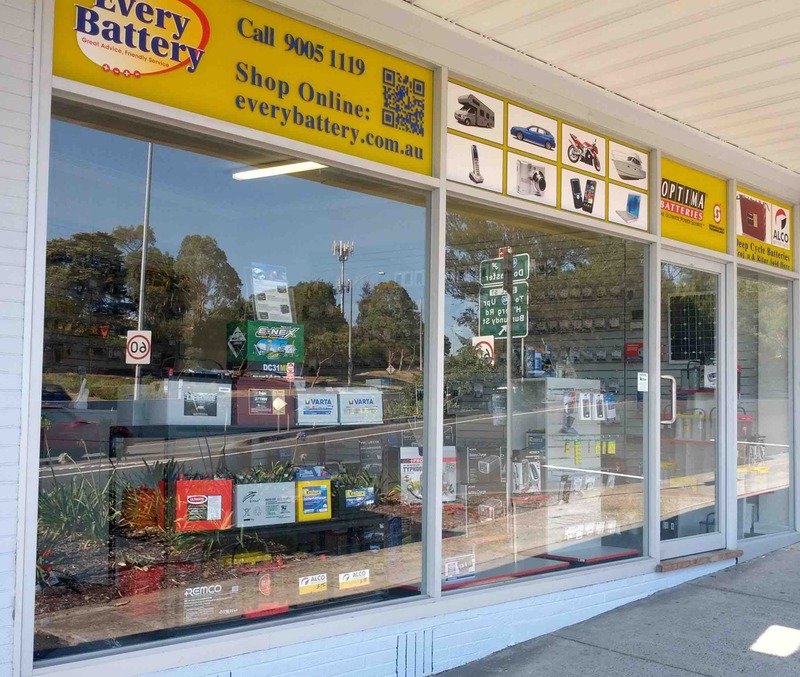 We cover all suburbs in Sydney, including Abbotsford, Auburn, Chatswood, Concord, Croydon, Drummoyne, Ermington, Fairfield, Granville, Holroyd, Lane Cove, Leichardt, Lidcombe, Parramatta, Regents Park, Rydalmere, Ryde, St. Leonards, Westmead, Winston Hills.